Catwalk Academy will offer modeling classes for males and females who are interested to entree the modeling scene in Egypt with aspiration to join the Middle East and international modeling world as well. 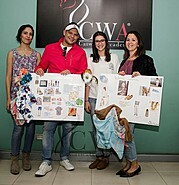 Catwalk Academy is the latest addition to the Egyptian modern lifestyle community by the leading modeling and advertising agency, Face To Face by Youssef Spahi. 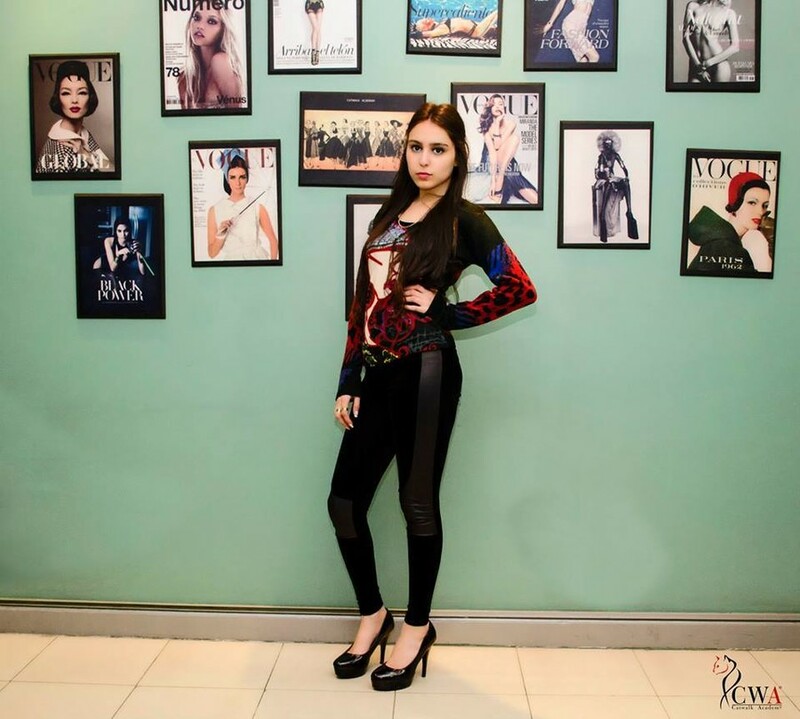 Our female modeling instructor and choreographer is Egyptian supermodel, Tara Emad. 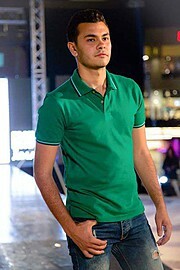 Our male modeling instructor is Egyptian supermodel, Sam Dawy. Models will be offered a complementary professional photo-shoot session at the end of their training. The academy will also offer make-up and styling classes for males and females by renowned Egyptian make-up artists and stylists. 1 Introduction to modeling. 2 Runway walk, balance, turns, entrance, exit, posture and confidence. 3 Facial techniques, breathing, eye contact and attitude on runways. 4 Different runway walks for casual wear and couture. 1 Modeling accessories, jewelry and professional hand positions. 2 Modeling in groups. 1 Fittings etiquette, dos and don'ts. 2 What to wear for fittings and castings. 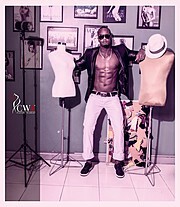 1 Professional photographic movement. 2 Posing. 3 Attitude management. 4 Eye contact techniques. 5 Facial techniques. 6 Building confidence. 1 Editorial modeling. 2 Catalogue modeling. 1 Natural photography modeling and lifestyle. 2 Beauty shots. 2 Skin, hair and nails care. 3 How to stay fit. 4 Etiquette on shoots. 5 How to measure your sizes. Course conclusion and photo-shoots for all aspiring models. All models who have completed the course will receive a completion certificate as well as a professional photo-session in order to help them build their own portfolio and start a career in modeling.